This Post has already been read 947 times. Nokia has launched a mid-range, Dual SIM and Wi-Fi smartphone. 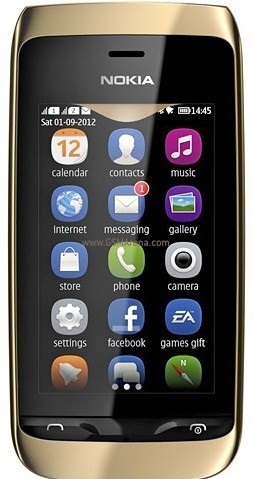 This is a touch smartphone and for the first time from Nokia with a combination of Dual SIM and WiFi features. This phone is expected to release in Q1 of 2013 and will be priced near Rs. 10,000.